polly | Sophisticated Diva ~ A.K.A. Along came Polly! Miche Bag October shell release coming soon! 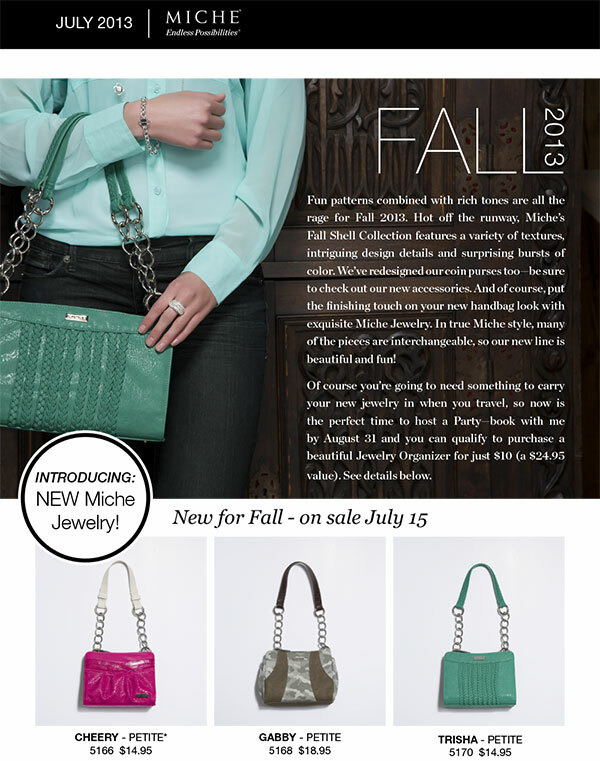 During the month of September, we were ROCKED with the new Miche bag releases! The hipster bag, a new “crossbody” bag in two styles, offers versatility for those who wish to “carry light”. 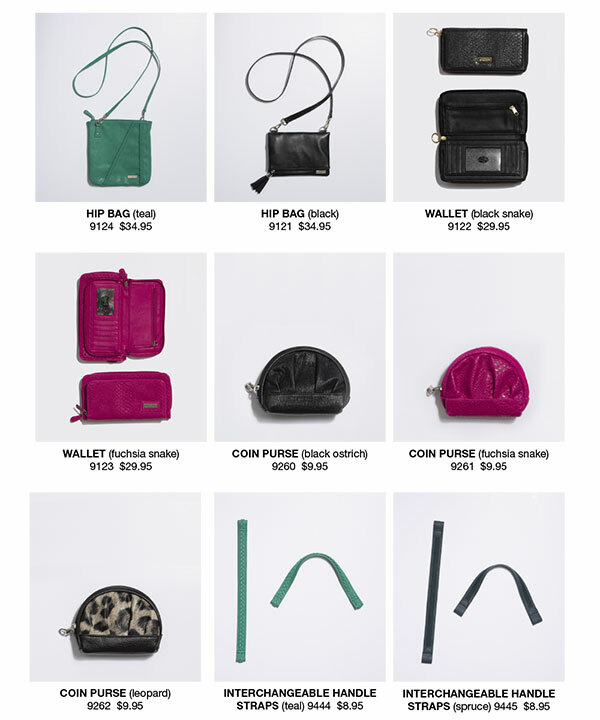 The new accessories added, including the coin purses and the new Miche bag “charmers” add just a touch of style to your Miche bag~ the DEMI size Miche bag gives new inspiration to those that requested a MEDIUM sized Miche Bag. I can’t wait to see what’s in store next! NEW RED HOPE shells offer even more options to those seeking an attractive design. The HOPE shells give back, $5.00 from the sale of each HOPE shell is donated to the Huntsman Cancer Research Center! I love that the company not only gives back, but offers a shell that anyone can proudly wear to memorialize survival, or remember a loved one. If you simply wish to learn more about becoming a Miche bag representative and reaping the full rewards that Miche can bring, there’s an opportunity for you! June 2011 shells coming soon! Don’t be too disappointed, I will keep you updated with every new miche bag shell release on FACEBOOK-new photos, retiring shells, and tips on how to care for and store your miche bags, availability, and information on party dates and local events! 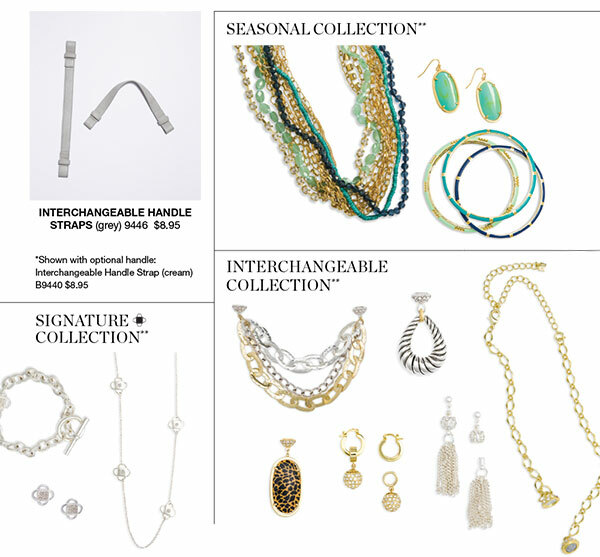 Follow me to stay current with all news Miche!